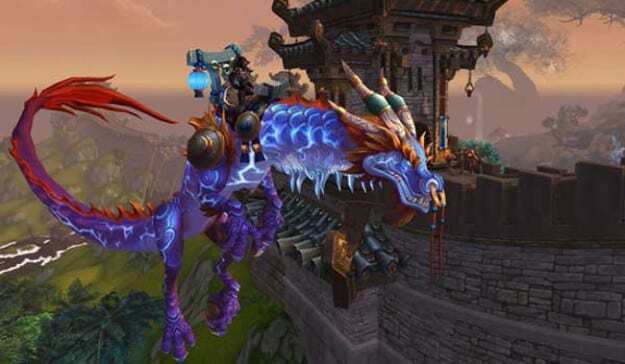 Patch 7.2 is going to be a massive one for World of Warcraft: Legion players, adding a Tomb of Sargeras raid, new artifact appearances, and – maybe most importantly – flying and epic class mounts. 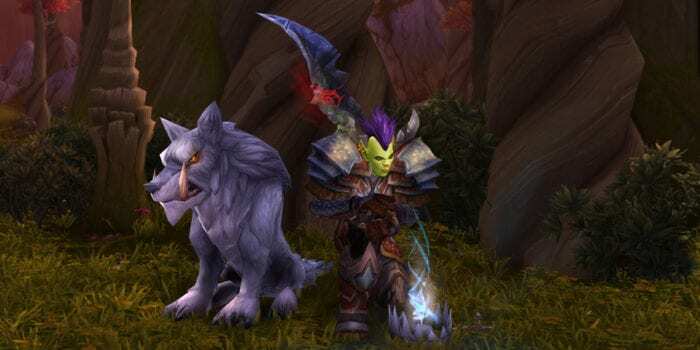 A series of Pathfinder Part 2 achievements will be joining Legion which, when completed, will unlock Broken Isles flying on your character and all other characters on your account. And what better way to use that new flying skill than with a mount unique to your class. These mounts will be unlocked through a yet unspecified challenge, with each class donning their own special riding friend. Monks will get a red tiger with glowing blue stripes. Warlocks get what looks to be a powered up dreadsteed. Hunters ride a crazy flying wolf, Mages ride a mystical platform, and Warriors are hopping onto armored drakes. As for Paladins, they’ll have a regal armored steed, while Priests ride giant owls with glowing wings. Rogues get a giant purple crow, and Shamans ride on the back of a giant wind elemental. 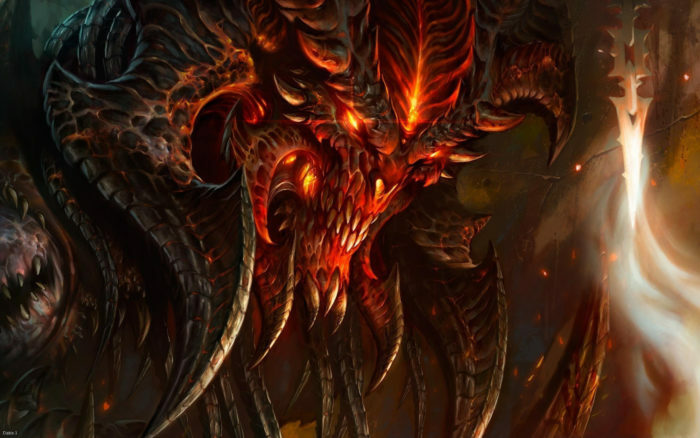 Demon Hunters will receive some sort of wicked bird demon, and least but not last, Death Knights ride undead dragons. All of these mounts lie at the end of the order hall campaign, and Blizzard hopes they’ll be symbols of skill. Patch 7.2 doesn’t have a release date yet, though it will be hitting the PTR right after the 7.1.5 patch (coming to the PTR soon after BlizzCon) is finished there. In the meantime, stay tuned to Twinfinite for more BlizzCon coverage.